You are cordially invited to Amazing Tipis 2018 Spring open day at Meadow Spires Farm on Sunday 29th April between 10am – 3pm. 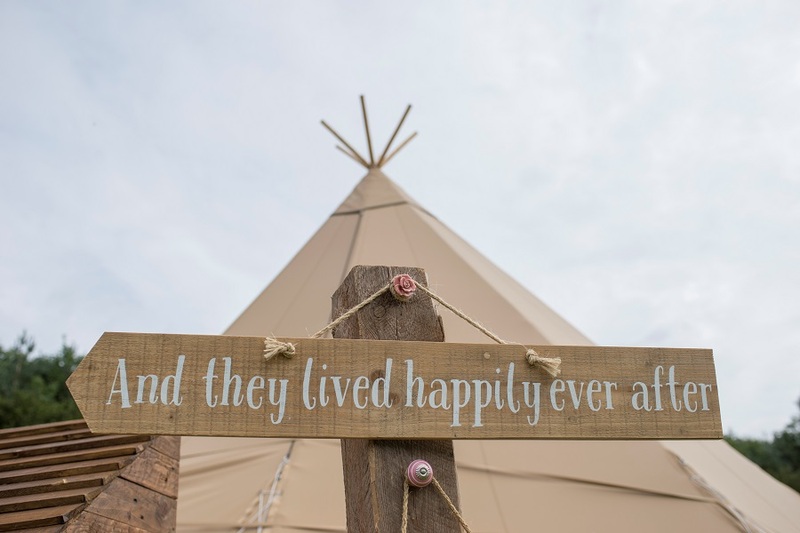 Take this chance to come and view our truly amazing tipis fully styled and dressed. You will get an idea of how these magical structures can be designed to suit your special day with the freedom of being able to be fully creative with the interior design of each tipi and completely bespoke it to suit your unique style. 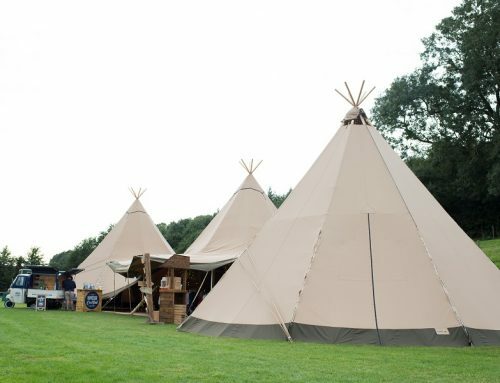 The Amazing Tipis team will be there to welcome you on the day with a glass of fizz to celebrate your engagement. They will provide their expertise to help answer all of your questions in relation to your big day taking you through various floor plans, seating arrangements and styles, different bar options and much more. Joining us on this special day will be many of our wonderful friends who will also be taking this opportunity to showcase what they can contribute to your day, from wedding dresses to cakes and florists this will be an excellent chance to chat to experts in the wedding industry and take lots of inspiration from them to incorporate in to your day, it’s also an excellent opportunity to see a wonderful venue at Meadow Spires Farm, Moreton Pinkney.